Hello! 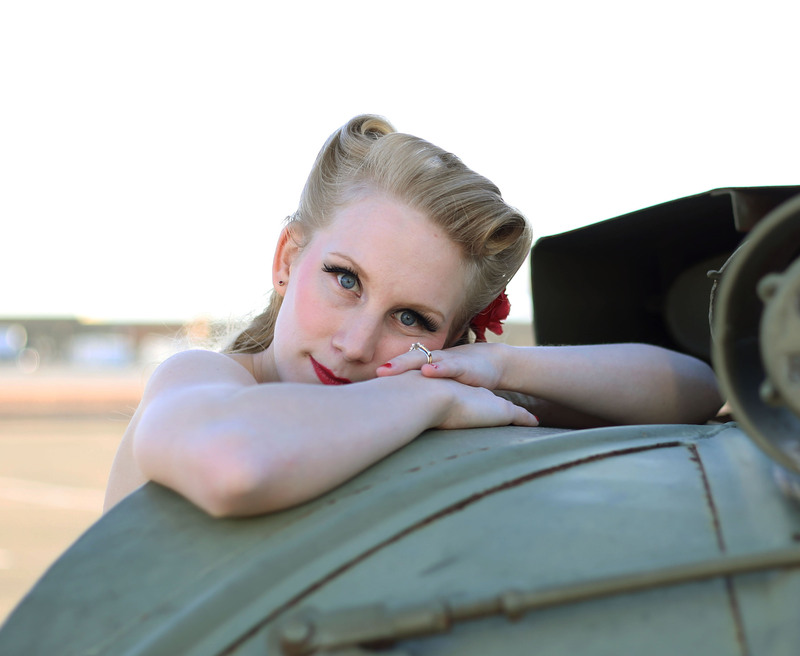 My name is Kylie Marks and I started Precious Threads Creations in 2012 while my husband was in the Army and stationed at Fort Bliss in El Paso Texas. I was a stay at home mom to two beautiful little boys, my husband worked 5 days a week on a “military schedule”, I was taking online classes for my business degree and we had one car. I was bored and stuck at home and so I decided to try to sell some items I could make in my spare time. I started out trying to sell crocheted baby products and blankets that I sewed myself but when those were not selling I moved on the Paracord bracelets. I did great with those, especially in the military community, and one day while I was searching around for charms to put on them I came across Floating Locket charms. One thing led to another and I ended up purchasing a few items, taking a few orders and within one year I was making enough lockets to make a living. In 2014 I sat down with my husband and we made the decision that I should try to take this business to the next level and hire on independent consultants. I gave myself a deadline of August to have everything ready to hire people. It really helped that I already a huge fan base on my Facebook business page so there were many people that were very interested in joining right from the start. It was very exciting to find out just how many amazing people supported what I was doing and wanted to be a part of it. What I did not realize was how much work it really was to start a business. I spent many hours researching and constantly contacting factories before I finally had everything in order. Looking back on it all it was definitely worth all the stress. I absolutely love what I am doing and I love knowing that others enjoy it just as much as I do. My dream was for my company to give others the opportunity to succeed by doing something fun and enjoyable. To give others something so meaningful and personal that represented everything they were, are and becoming. The lockets can be so personalized and that is what makes them so wonderful. Not only are the lockets but every single person who has joined is helping to touch peoples lives in ways that I thought were impossible. 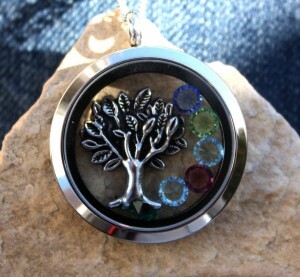 I have had so many stories come in about what the locket represents. Some stories are sad but most are incredibly happy and it means the world to me and to everyone who is a part of this company that so much effort has been put in to spread the word and joy about about Precious Threads Creations. I hope that when people see my items they know the difference between Precious Threads Creations and other companies out there. I shrived to make sure that I sold items that nobody else had. That everybody who visited the site or purchased through a consultant was purchasing something different, something unique, something special. I can not explain how important to me it was that I had options you could not find anywhere else. Precious Threads Creations is constantly coming up with new ideas and creating new items to add to the growing number of products available in our store. This is an amazing journey to be part of and our quality and selection make it even more exciting.